Apiwe Javalani is a fictional character. Developer profiles on OfferZen will never be made public. If your profile goes live it is only visible to companies on OfferZen. Upload a clear profile pic, and write your full name. Remember to link your online profiles. If you are only going to add one then include LinkedIn. Be sure to clearly describe how you got into coding, what you've done to gain experience and skills and what sort of technology and environment you'd like to work in. For more tips read our guide on creating a kickass profile. 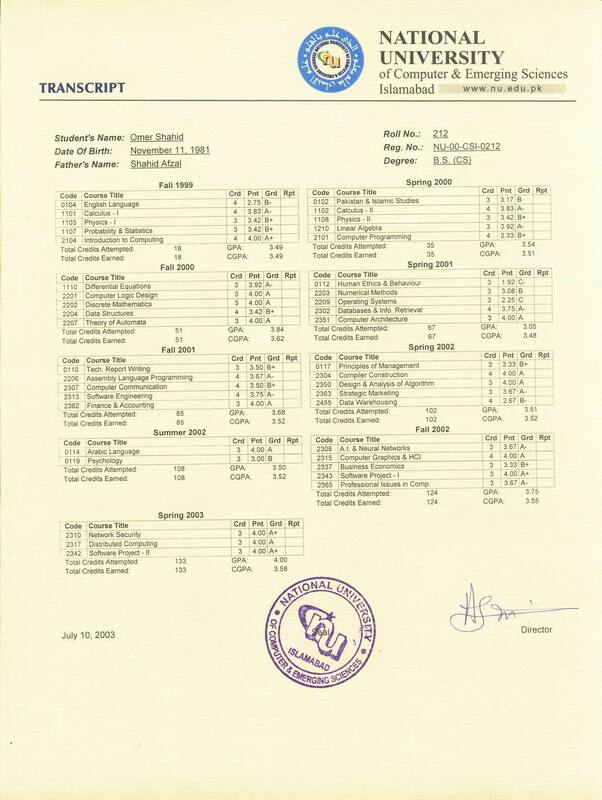 You can view and download my academic transcripts here. I’ve always been into computers and have been playing games since I was 6. I’d wait for my parents to go sleep and then I’d sneak down. I loved playing first-person shooters like Quake 3, strategy games like Age of Empires and Starcraft and role-playing games like Diablo and Baldur’s Gate. I did C and Matlab as part of my course, but I really started learning to code by teaching myself when I was in 2nd year at varsity. At the time I was studying Mechanical Engineering which wasn’t very exciting to me. I was at a party with my older sister and she introduced me to a friend of hers who ran an internet startup called VisionTech. He explained the problem they were trying to solve: they were developing software that would convert brain signals into images so that mute people could communicate through pictures. I spent the rest of that night speaking to him about how you can build something like this with code, it was fascinating. I asked him how to get started and he recommended that I teach myself Python and learn the Django web framework. I started by doing the online tutorials at python.org. After a few weeks I had managed to develop a Roulette game in the terminal. It kept a balance in a wallet and you could place a bet, get a result and your balance would update. Check it out on Github. Next I developed a website using the Django framework that you could use to make posts. It limited the user to one post a day of a maximum of 500 words. You could also make 5 comments a day on other user’s posts. I got my class to start using it and there is still a little community of us that still use it. You can sign-up here. When I’m not coding I’m reading about tech developments and startups or listening to audiobooks. I read articles on OfferZen’s blog, Hackernews, TechCrunch and Paul Graham’s blog. I follow Ycombinator startup news. I most recently read Clean Code, Cryptonomicon, The Hard Thing About Hard Things. To keep my skills sharp I do at least one challenge a day on Project Euler. I’ve been to the Joburg Python meetup recently and will definitely be going as often as possible. I am working on a talk that I hope to give at the meetup on how I built my web app. You can view the draft here. I currently stay in Randburg with my partner but I am happy to move for work. I’d ideally like to be able to walk to the office. I’m also fascinated by Etheruem and smart contracts - I still need to build something with this! If I could work for a company that is using Etheruem or blockchain tech that would be awesome. Otherwise if I could use part of my time to develop something using blockchain that’d also be great. I’d prefer to work in an environment where I can work with a senior developer and learn really fast. At this stage of my career I’m looking to put in extra hours and become a professional software developer. I want to spend at least 80% of my time coding. During my vacation work I got an internship at a startup that builds software for banks. They gave me the challenge of developing a proof-of-concept budget application for use on an iPad. The project was successful and the bank bought the proof of concept, along with a strategy to roll it out to it's users.